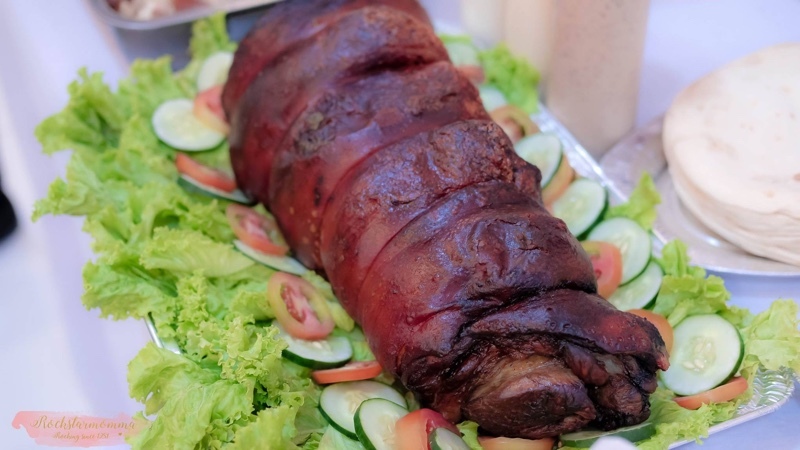 I am so excited to announce that PORKY PIT will be joining us again at our #BloggerBabesXmasMeet 2018 Christmas Party! 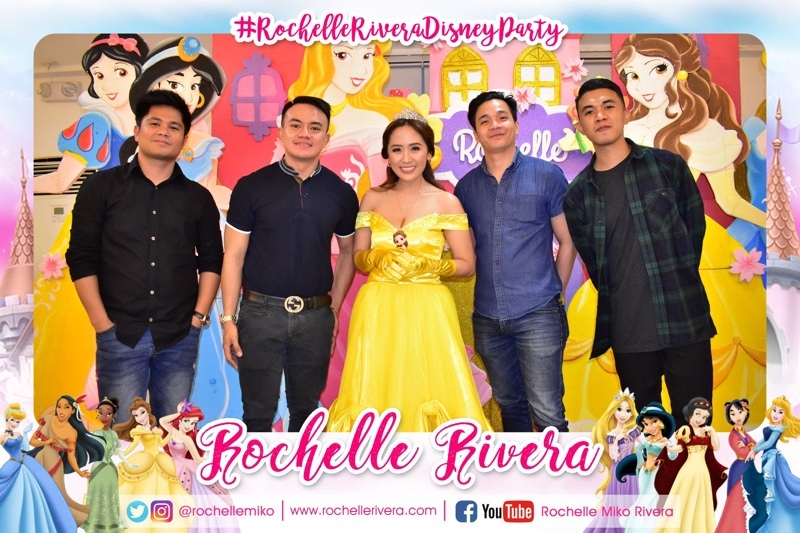 I've had such a great experience with them at my Disney Princess Party and I can't wait to taste their delightful lechonarma again. I've had guests talk non-stop how good it was and how they can't stop thinking about it. There was even this one guest inquiring if they are offering franchise when she found out that Porky Pit only has three physical stores. Yes, it was that remarkable. It was something unique and the kind of different that people are looking for. I can honestly recommend getting their booth if you're hosting a party or some sort of event and want to serve something a little unconventional that will surely get people talking. It's also relatively inexpensive and very much worth it. 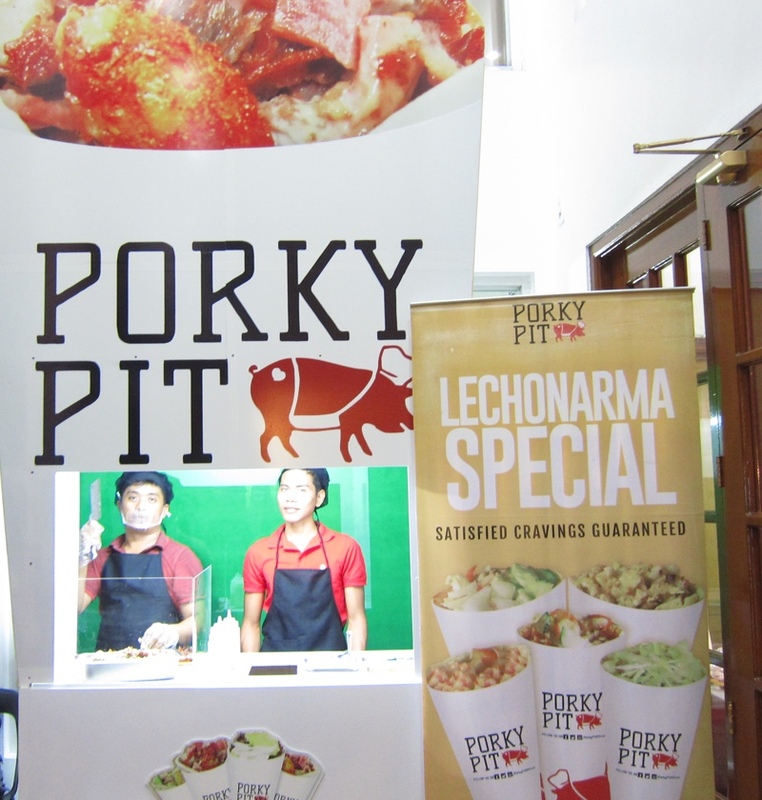 Porky Pit is actually a new food chain that is making use of the star of every party, holidays, fiesta, and other events; Lechon! 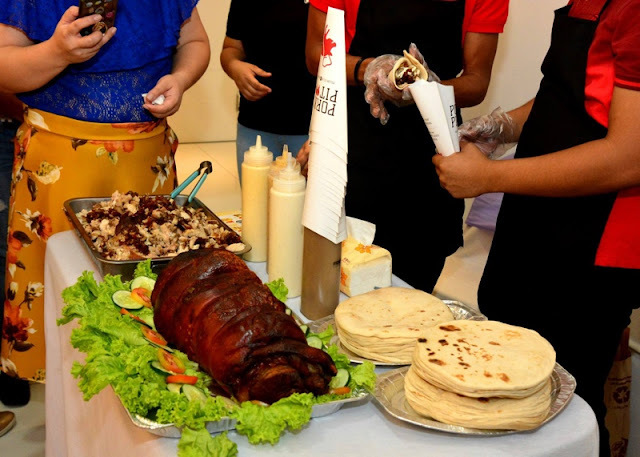 It has made finding authentic Cebu Lechon in Metro Manila easy and convenient. 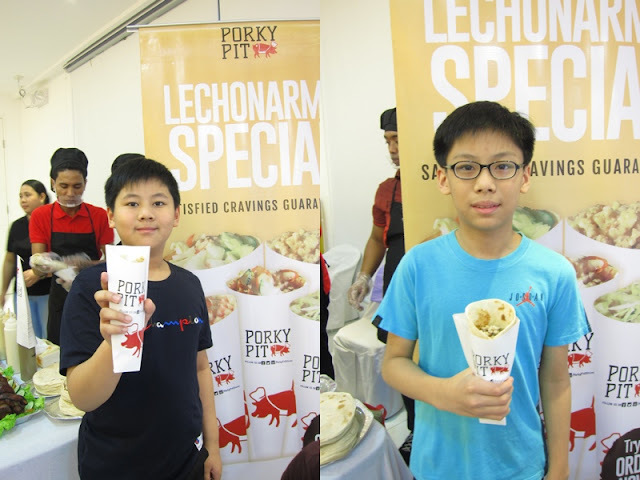 It even comes with a twist of having your lechon on the go by putting it in a wrap like shawarma hence the name, lechonarma. And to top if all off, their product comes in different variants. Besides their famous lechonarmas, they also offer frozen lechon belly which lasts for about a week and other in-store food items. They use purely raw ingredients and home-made recipe, follow proper sanitation in preparing and well trained cook. Fresh and new pork belly cut with accredited BFAD supplier. 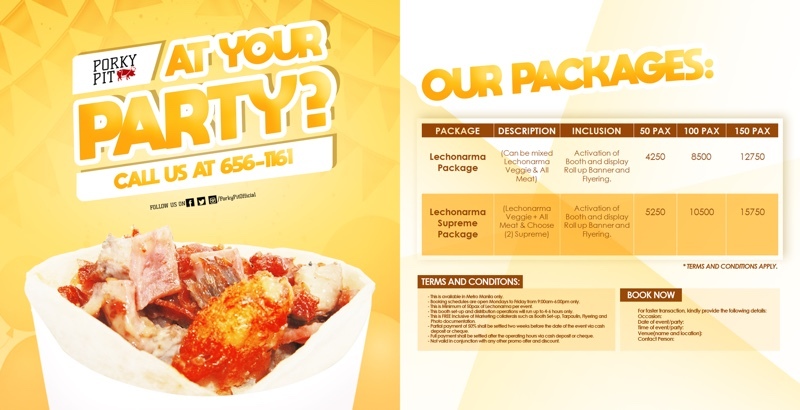 Want something special, supremely delicious & affordable food for your party? Don't worry #PorkyPitAtYourParty is here for you! Book now your special days such as Birthday Party, Debut, Corporate events and many more today!